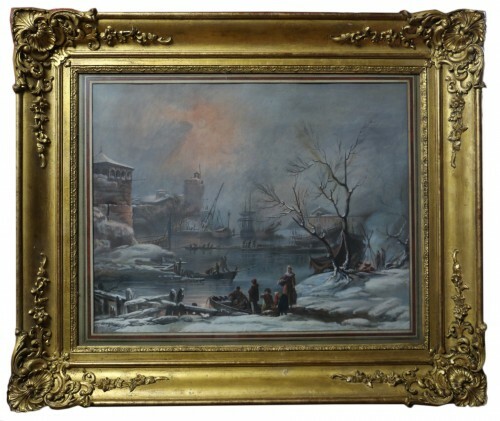 Beautiful gilded frame with vintage leaf and regency style of 100 cm by 82 cm. At that time, every painter was fighting for the lucrative municipal contracts to decorate public buildings. Antoine Ranc was one of them. 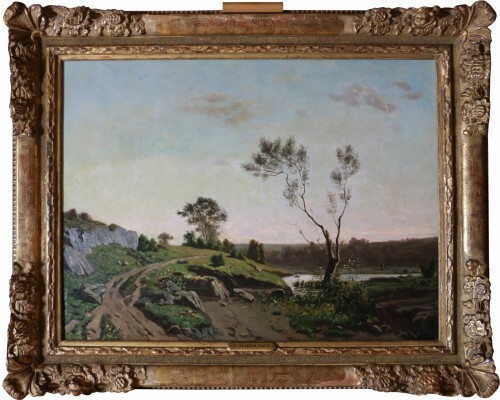 A man of taste, he had created a personal collection of paintings by European masters and had long since received many young artists in his studio. Hyacinthe Rigaud was one of them, as early as 1671. The connections between the latter and the Ranc family were long and fruitful; those, however, somewhat overshadowed by the glory of the first. 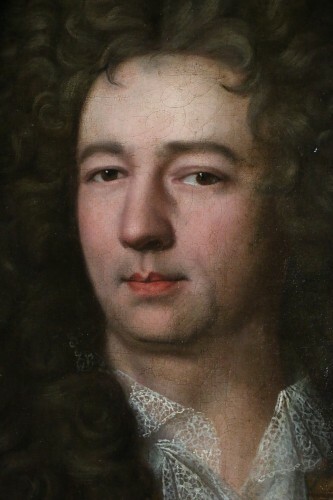 Jean quickly went up to Paris in 1696. He became a steadfast student of his Catalan compatriot and friend, and worked in his studio. His art also offers a certain mimicry with that of his elder. 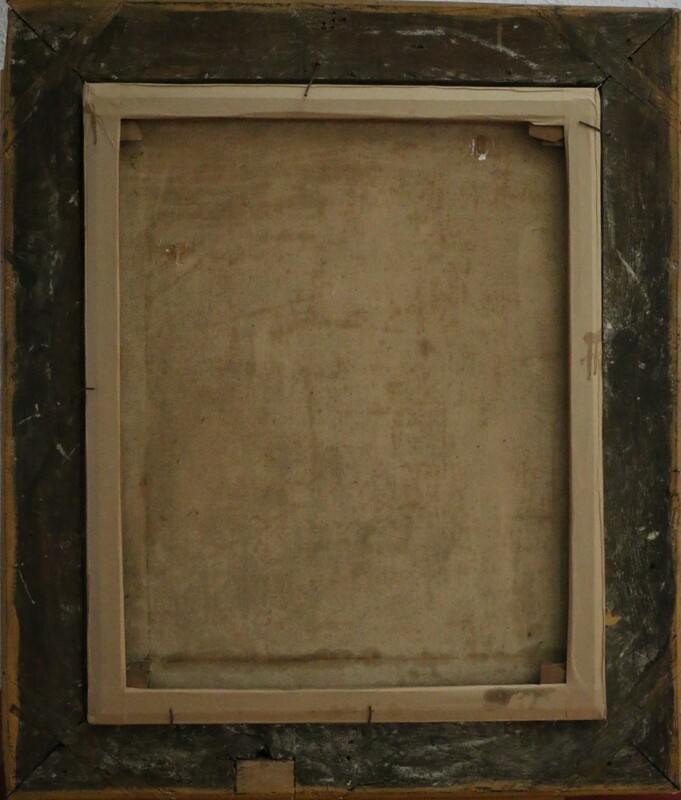 Accredited at the Academy on December 30, 1700, he was received on July 28, 1703 as a portraitist with the portrait of Nicolas Van Plattenberg, known as "Platte-Montagne" (1631-1706) and that of François Verdier (1651-1730). ). 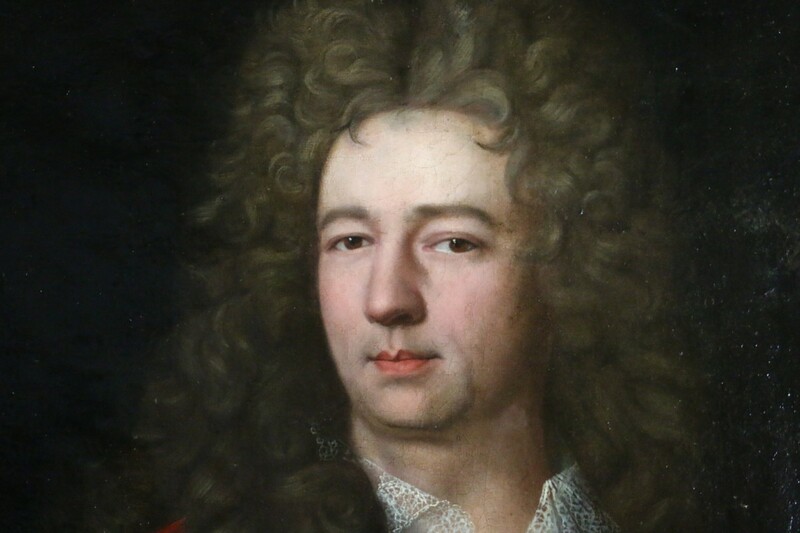 Finally, on November 5, 1707, he reached the envied title of painter of history thanks to a sadly lost Portement de Croix. 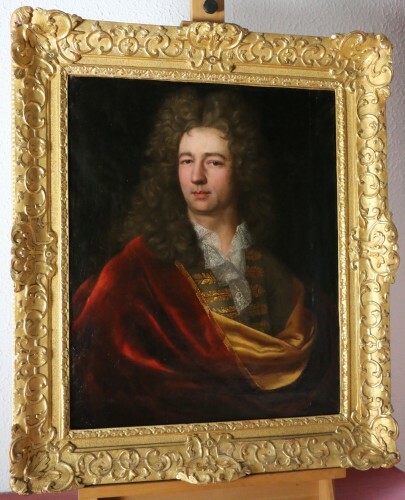 Jean Ranc established himself as a portraitist of the Parisian bourgeoisie and produced a large number of paintings in the style of Rigaud and Nattier. Less expensive than his untouchable friend, Ranc finds his audience until the Spanish event. He married June 13, 1715 his godchild and niece of his teacher, Marguerite Elisabeth Rigaud, daughter of the painter Gaspard. The affiliation between Ranc and Rigaud goes far beyond their family ties because, remember, Rigaud had been the pupil of Antoine Ranc Le père in Montpellier. Jean Ranc has therefore naturally applied the precepts of his teacher and friend but with more fixed attitudes. 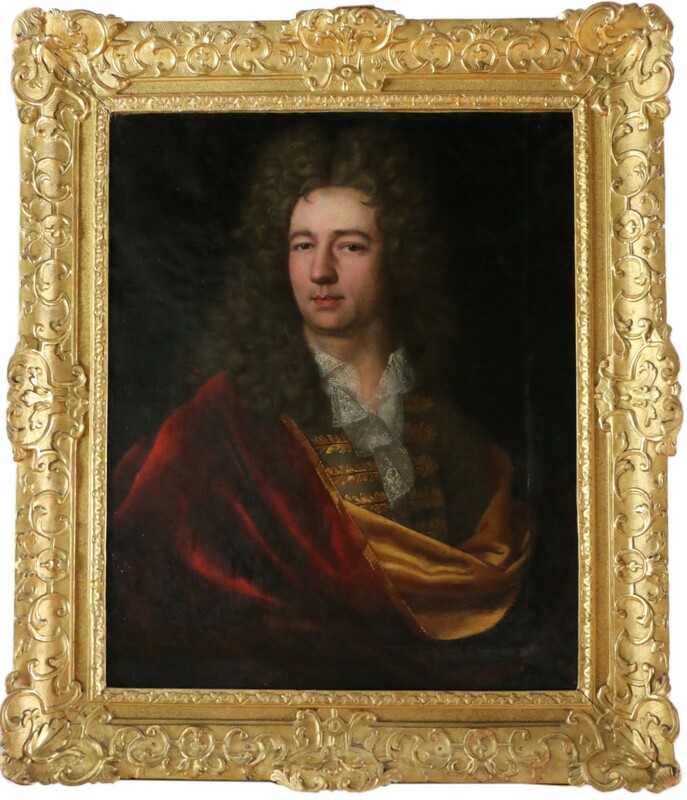 His portraits of Joseph Bonnier de la Mosson and his wife were attributed to Rigaud as wrongly representing the President of La Mesangere and his wife during their passage at auction at Drouot in 1993 and have just reappeared on the market Venetian art as attributed to Largillierre! 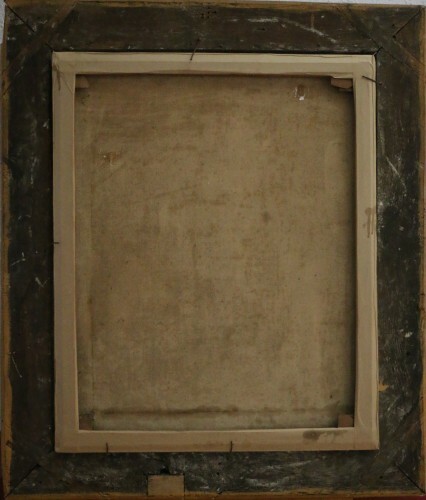 The old master had actually painted these but bust in two independent paintings. 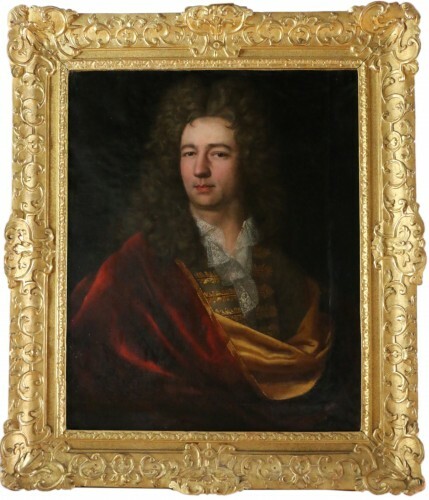 While the male portrait of Drouot proves to be an exact replica of Joseph Bonnier's portrait of La Mosson de Montpellier (Musée Fabre) by Ranc, his female counterpart imitates a formula used by Rigaud for his portrait of Madame Le Gendre de Villedieu. We then measure how thin the border between the two artists can be and the assignments sometimes dangerous! 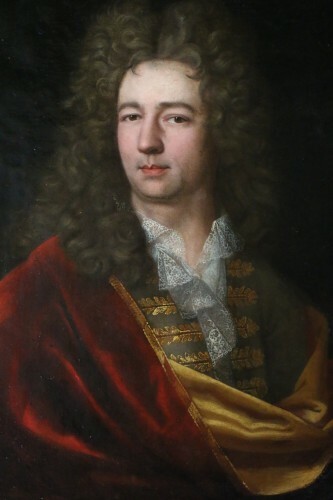 In 1710, Ranc painted a portrait of Joseph Delaselle, merchant and shipowner Nantes (Nantes, Museum of Fine Arts) in which he used the same vocabulary of drapes and a relaxed pose in a rural landscape. But even more, his portrait of Louis XV at the age of nine (Versailles, national museum of the castle - see opposite), wearing the royal dress in 1719, borders on the imitation of the portrait of Louis XV in five-year-old coronation suit by Rigaud (same location). 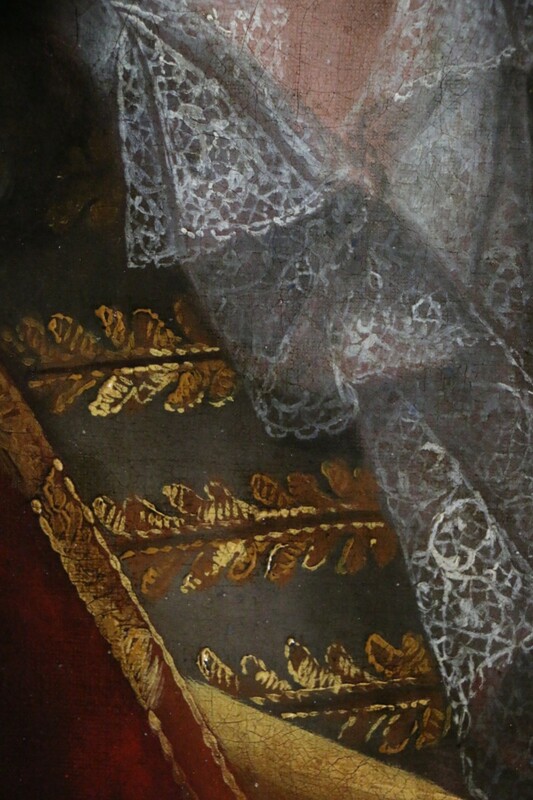 The mimicry is such that we find the regalia, the heavy drape animating the scene, the column, the ermine coat ... Later, in his portraits of the members of the court of Spain, Ranc will try a clearer approach Rigaud's style, but without achieving either flexibility or vitality. Perfectly aware of the techniques of his parent, he will take over some military postures established by Rigaud to make a portrait of Daniel-Francois de Gélos de Voisins d'Ambres, Count of Lautrec. Although the attribution of this work to Ranc has sometimes been questioned, it nevertheless takes on board the vocabulary of Rigaud, from the marshal's fleur-de-lis stick to the floating scarf, the outstretched hand, the tree trunk and the stage battle. 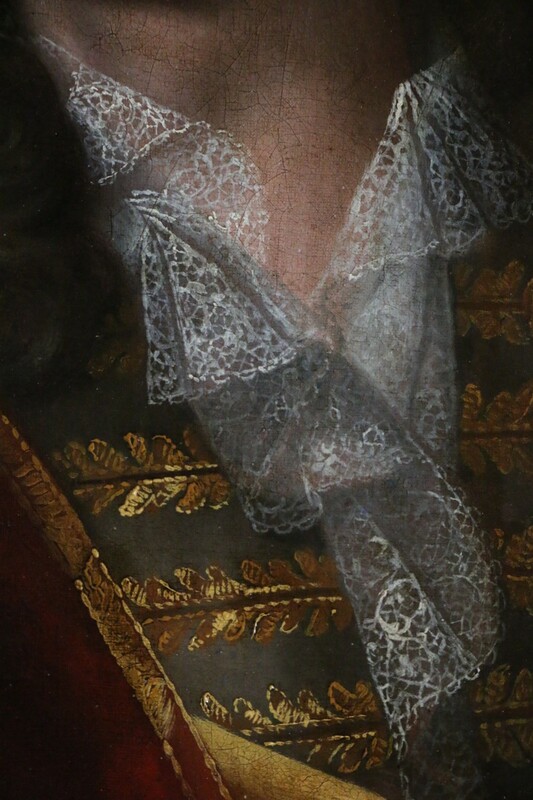 Another version of this painting and its feminine counterpart have been attributed to Jean-Marc Nattier (Geneva, Museum of Fine Arts), but nothing prevents us from discerning in this portrait if not the hand of Rigaud at least the pure layer and simple of a Catalan formula by Ranc (or one of the helpers of the workshop)! Concretely, the style of Ranc is very close to that of Rigaud. 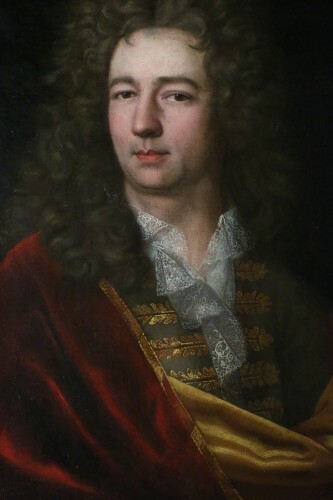 However, his technique is very recognizable by the very slender hands he produces and especially the more brittle folds of his draperies; those of Rigaud are more supple and melted. 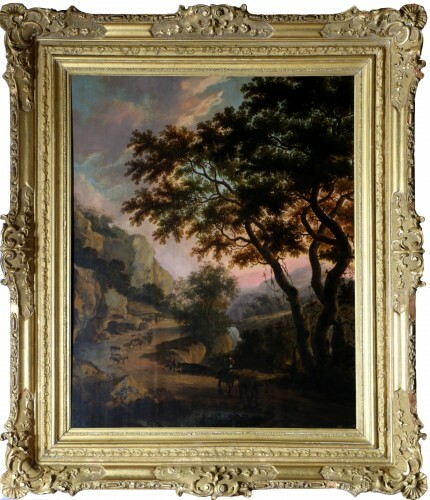 His art is above all an art of pomp and color whose qualities are real.